I cannot access your station.Please help! oli 96.8 fm i very likes.good radio no-1 in the world.i wish oli family all members.i very very rabi,he is very quit man thank you so much…….from mohan,malaysia. i cannot access your station. please help! its playing right now , have you installed window media player plugin on your system ? Vimala Barathi Bama -Everyone is doing a great job. Venkat who already worked with me as announcer in Radio & TV.. But he left from chennai and joined some FM station at singapore.If he is working in your concern kindly reply in my mail. 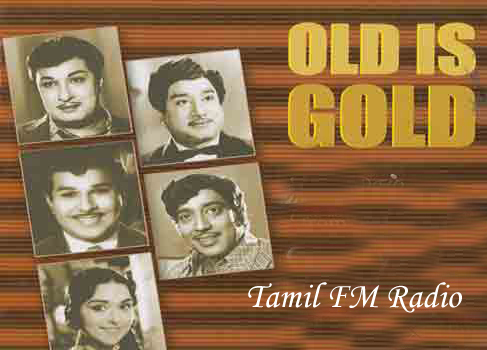 vanagam listenradio.ungal iniya sevaikku nanri. it s good also that makes us proud. 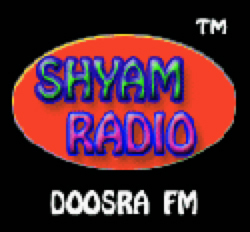 we are so likes online radios,supper thank you so much….mohan kl. mohan malaysia selangore 40400 sha alam. 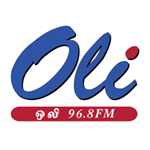 i very like oli 96.8fm,best radio in the world….